Product prices and availability are accurate as of 2019-04-22 19:53:04 UTC and are subject to change. Any price and availability information displayed on http://www.amazon.com/ at the time of purchase will apply to the purchase of this product. 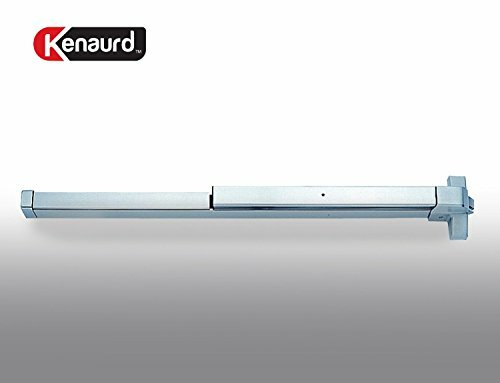 This Push bar, Panic Bar, is a heavy duty commercial grade exit device that attaches to exit doors on commercial and industrial buildings. 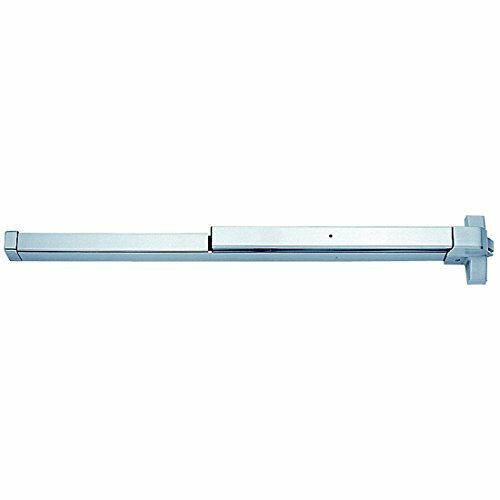 It comes in an aluminum finish and fits doors between 28" and 36". 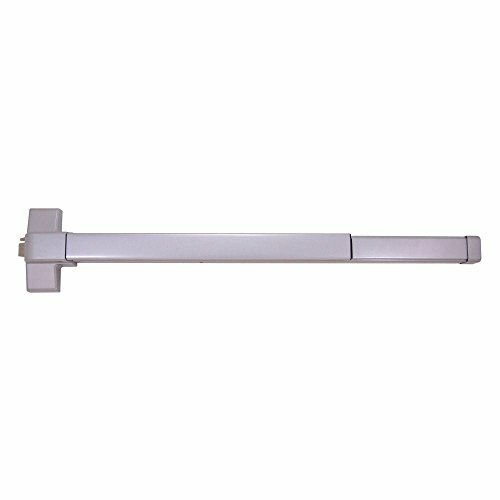 This device has been UL listed and is ANSI compliant for fire doors. This is an exit only bar.